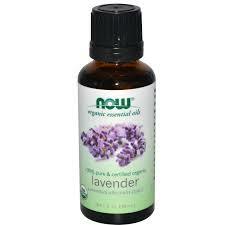 Essential Lavender oil is known for its calming influence and a few drops on the pillow case do help to calm and soothe. Use it to help relax, unwind, and calm the mind before your child goes to bed, with a diffuser or candle burner or room spritzer. Amazon.com) or Bach Flower Sleep Tight Remedy (available from Amazon.co.uk). Yes bananas. 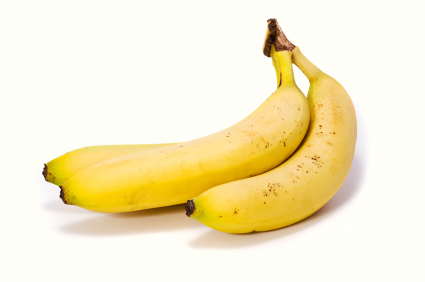 Bananas contain magnesium and potassium, both natural muscle relaxants as well as complex carbs that help us to produce seratonin and melatonin. Melatonin is the hormone that helps send us to sleep each night. If your child isn’t keen on snacking on bananas themselves, then how about making a healthy banana ice cream for dessert? One thing that really helped my daughter was reading visualisations before bedtime. These helped her relax and take her anxieties and stress away. I would personally recommend the books by Maureen Garth, e.g. “Starbright: Meditations for Children”. There are different versions of her books, and they are available on Amazon.co.uk and Amazon.com. I haven’t tried this book myself as (fingers crossed!) we are past the sleep issues stage in my house, but many parents swear by this book that came out last year. 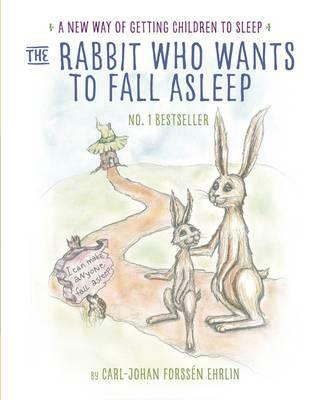 The number 1 bestseller is designed to turn nightly bedtime battles into a loving and special end-of-day ritual. Carl-Johan Forssen Ehrlin’s simple story uses a unique and distinct language pattern that is supposed to help your child relax and fall asleep. Available from The Book Depository with free worldwide delivery. Picking a special relaxing bedtime CD that your child enjoys listening can help unwind and relax them before sleep. 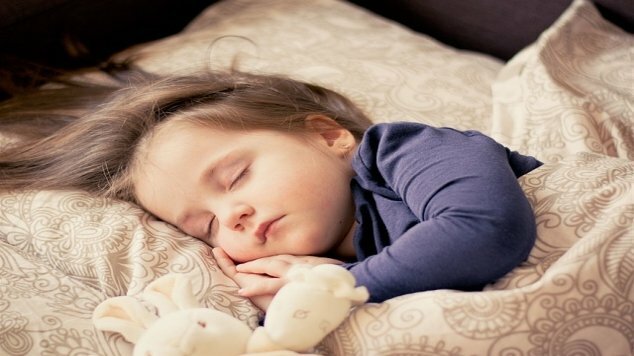 It was recommended to me that you play this before sleep time, rather than as an aid to go to sleep, so that your child doesn’t become reliant on it as the way to get to sleep. My daughter loved listening to Roddy Doyle’s The Giggler Treatment audio cd read by Tommy Tiernan (unfortunately not available at the moment). 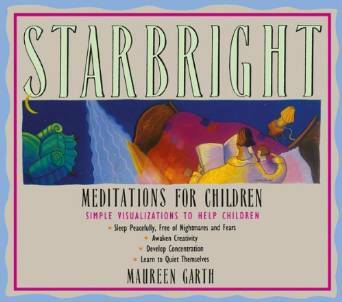 There are lots of CDs out there that promise relaxation for kids, and some combine meditations with music too. A must for any room to make sure that early morning light or light summer evenings don’t disturb bedtime routines. 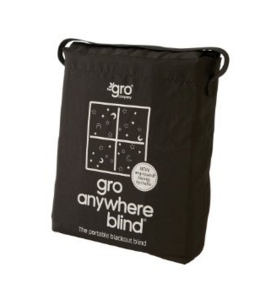 If you don’t have permanent blackout blinds try the Gro Anywhere Blind available on Amazon.co.uk and Amazon.com. This I wish I had known about! 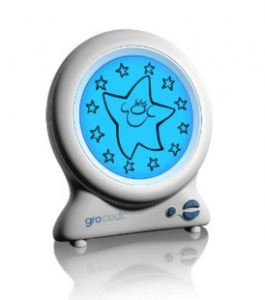 The Gro-Clock is more than just a clock, it’s a whole sleep system. Starting with bedtime, the parent reads the specially written ‘Sleepy Farm’ book and explains that the child should look at the clock to see all the stars in the sky around the moon. Then if the child wakes in the night, they can look at the clock to know what to do: if there are stars showing, they should lie down and relax as it’s not time to get up yet, and the stars will keep them company. As the stars count down, they know it is almost time, and then with a big smile the sun arrives on the screen to signal that it is time to go and see mum and dad. The Gro-Clock is available from Amazon.co.uk and Amazon.com. This is another thing that was not around when we were in the throes of sleeplessness, the Lully Sleep Guardian is designed for children who are waking up crying and upset, who may be suffering from night terrors, which apparently affect 1 in 5 families. 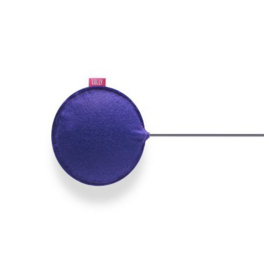 The Lully Sleep Guardian is a non-medication device, is based on scientific studies and is proven to stop night terrors and help your child sleep all night. You place it underneath your child’s mattress (it works with all types of beds), plug it in in, and the Sleep Guardian learns your child’s night terror pattern, it then vibrates before the night terrors or unhealthy sleep wakes your child. I found this is a very simple but effective trick. 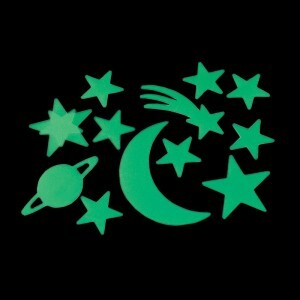 Buy some glow in the dark stars and stick them on your child’s room’s ceiling. Make sure to have the main light switched on for a few minutes before you turn the light off, this will charge the stars up and help them glow then in the dark. My daughter loved lying in bed looking up at the stars when she was going to sleep, I think they comforted her. My last sleep hack isn’t really a hack, but it is my best advice. You can try all of the above aids but if they don’t end up working then do consult a sleep consultant. It’s worth every penny. They will give you sound advice on how to tackle the sleeplessness and suggest tips and ways to approach changing things. It’s very difficult to change things yourself especially when you have been letting the sleep problems affect your child and yourself for some time. So a sleep consultant really is worth their fee. So hit Google and put in “sleep consultant near X (your location)” and give them a call! Over to you now. 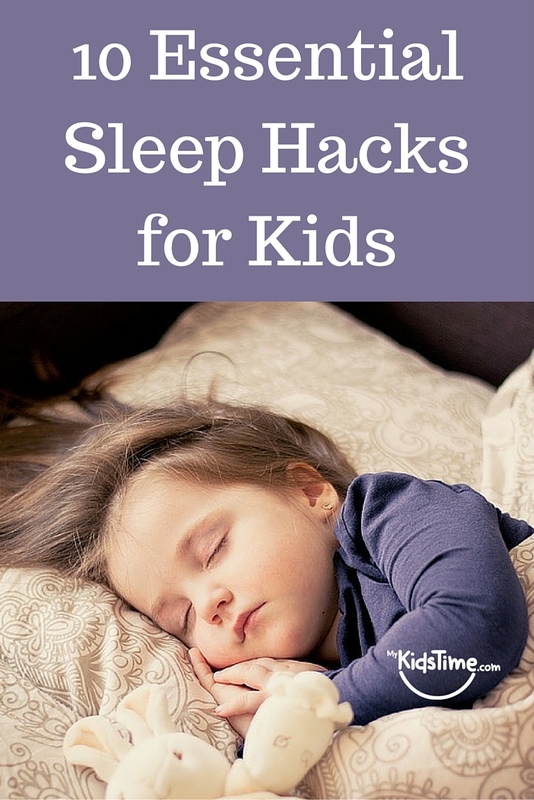 Do you have a sleep hack that worked for your child? Share it with us in the comments below.